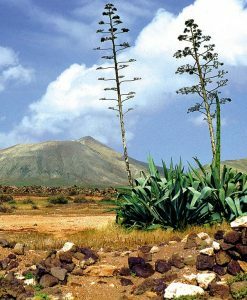 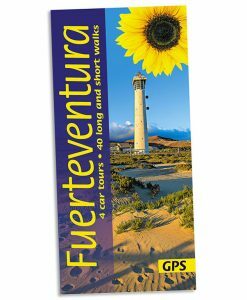 This new 7th edition of Fuerteventura has been thoroughly revised on the ground just prior to publication, with the addition of 30% more walks. 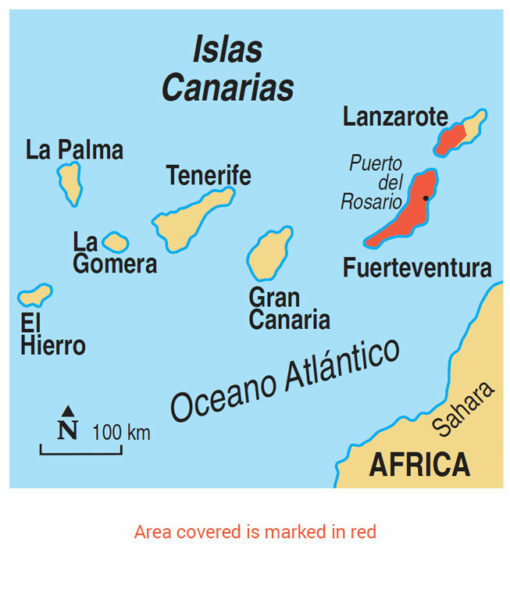 All the maps have been redrawn using OpenStreetMap source material with GPS tracking. 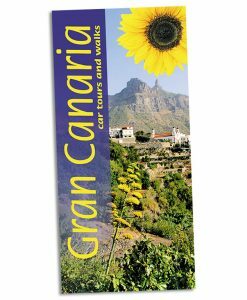 The printed maps show waypoints, and free downloadable GPS tracks are available for all the walks. Satnav coordinates are given to the start of each walk for motorists. Colour coding on the Contents page enables you to see at a glance the grading of various walks. 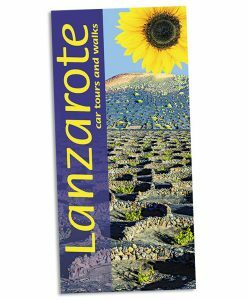 In addition there is a mini-guide to Lanzarote for those making the short crossing as a day trip from Fuerteventura. 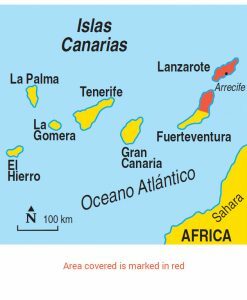 Fuerteventura is different from all the other islands in the Canaries. Being the closest to Africa, there’s a definite taste of the Sahara about it. 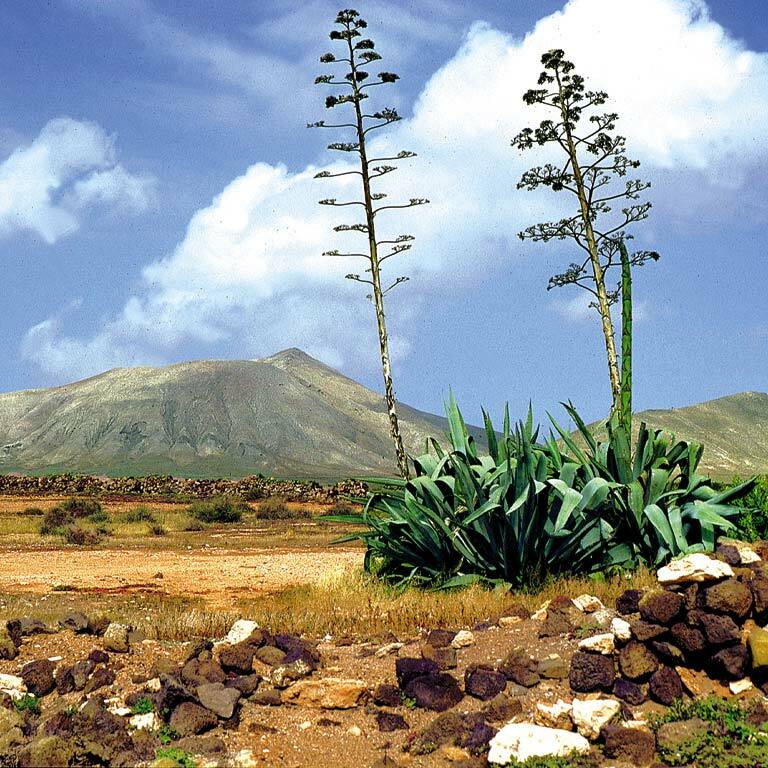 The countryside is lonely but warm, bleak but friendly and, in its own way, beautiful. 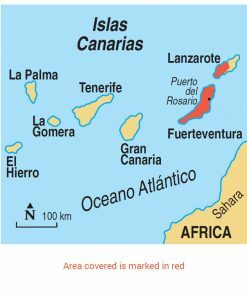 Beaches are what Fuerteventura is all about; mile upon mile of untouched golden sand, great billowing white sand dunes, foaming surf, and quiet turquoise coves. 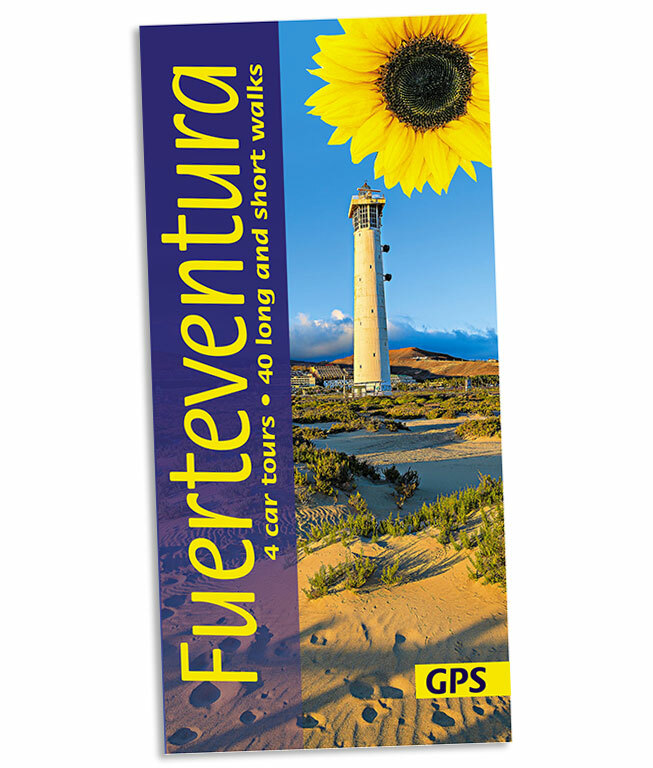 Even though the landscape changes little, it’s pleasant to tour Fuerteventura by car, since there’s little traffic. 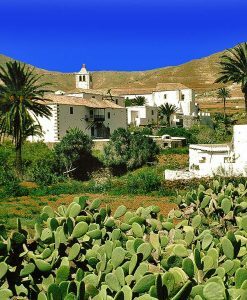 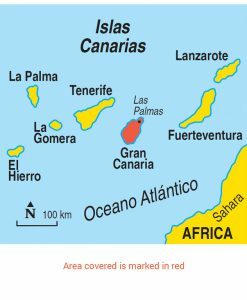 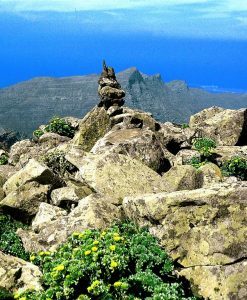 But walking in Fuerteventura is also extremely enjoyable; there are walks to suit all appetites — rambles across the hills, fairly easy mountain ascents, a seaside hike and, for explorers, rocky barrancos with hidden streams and palm groves. 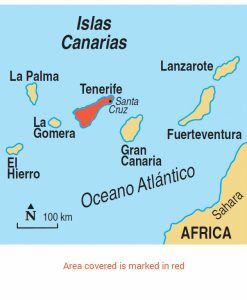 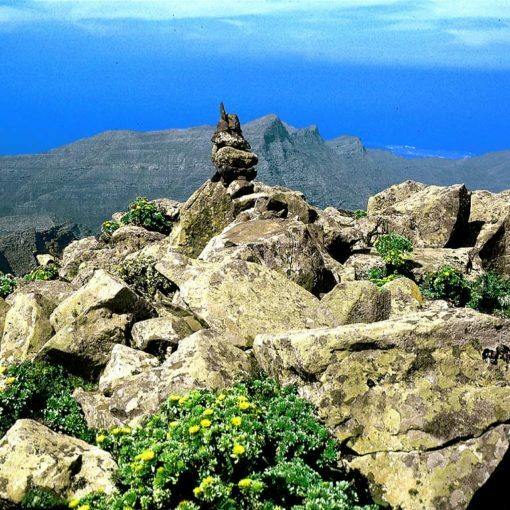 Area covered: The guide covers the whole of Fuerteventura and includes a day-trip to nearby Lanzarote — with a car tour there and four walks for those who stay a bit longer. 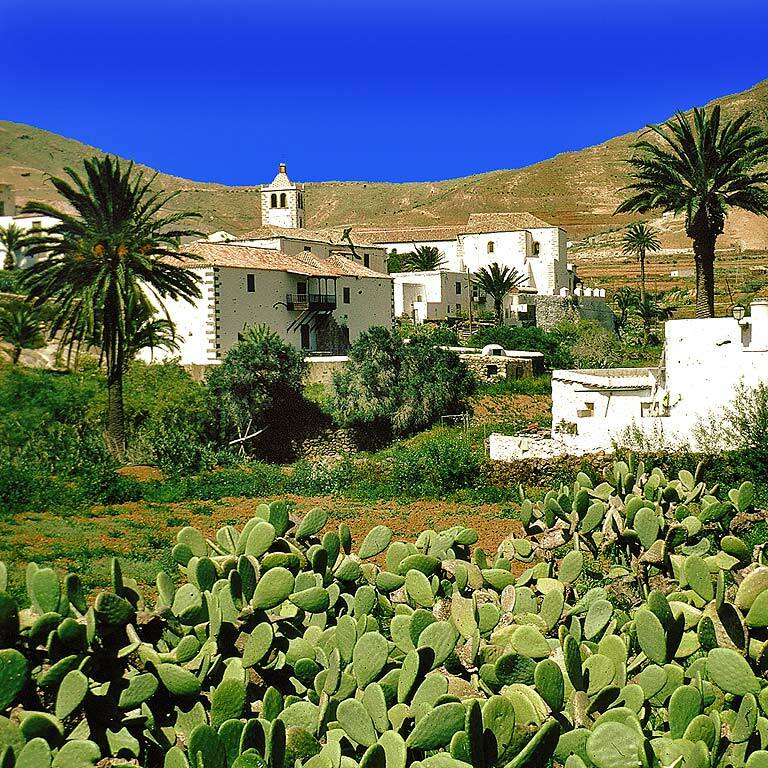 The best time for walking in Fuerteventura is from October to June. If you want to be able to reach both ends of the island by bus, Caleta de Fuste in the centre would be a good choice. 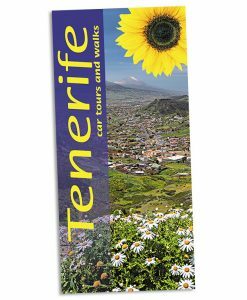 If you will have a hire car, then take your choice from the many package holiday resorts on the coast, north or south.